Edith Blais, 34, and her Italian travel companion, Luca Tacchetto, 30, were last heard from in the western city of Bobo-Dioulasso on Dec. 15. The disappearance of a Quebec woman in Burkina Faso is being treated as a kidnapping, Canadian officials said Sunday. The office of International Development Minister Marie-Claude Bibeau told Radio-Canada that despite not having any confirmation, they are approaching the case as they would a kidnapping. Her office declined further comment. Global Affairs Canada said it is treating Blais's case as "extremely high priority." 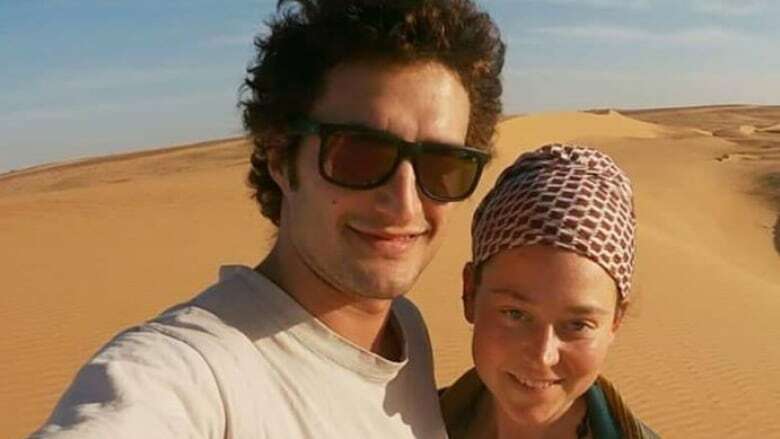 Blais's family says she and Tacchetto​ were planning on driving to Burkina Faso's capital, Ouagadougou, where they intended to stay for a few days and possibly sell their car before heading to neighbouring Togo. 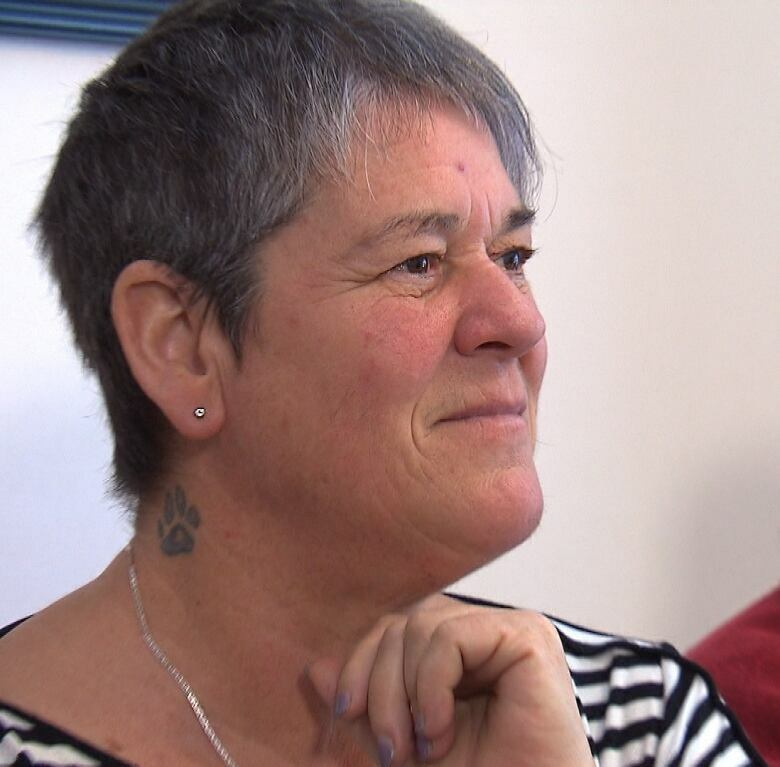 Jocelyne Bergeron, Blais's mother, told Radio-Canada that there has been an immense outpouring since her family launched an online effort to locate her daughter. "In this sadness, in this anguish, we feel supported, as we never thought we could be supported," said Bergeron. "It's amazing. Thank you to everyone who gets involved or who has positive thoughts for us." Bergeron said all the family has come together to help during this difficult time. Bergeron, last spoke with her daughter on Dec. 13 when she was in Mali. She said Luca's father spoke with them after they had arrived in Burkina Faso two days later. Blais's sister, Mélanie Bergeron Blais, added that the family is circulating recent photos of her online and trying to track her cellphone and iPad in collaboration with the Sûreté du Québec and RCMP. She said she's been satisfied with the response from Ottawa so far, including the liaison from the minister's office. "They were touched by the disappearance of Edith," she said. "I think it's something they took to heart." Minister Bibeau is herself from Sherbrooke, Que., where the family lives, and as the representative for Compton—Stanstead, is the family's MP. Canada has an active travel advisory for Burkina Faso, recommending all non-essential travel be avoided due to the threat of terrorism. Canada also advises to avoid all travel in the area bordering Togo due to the risk of banditry and kidnapping. 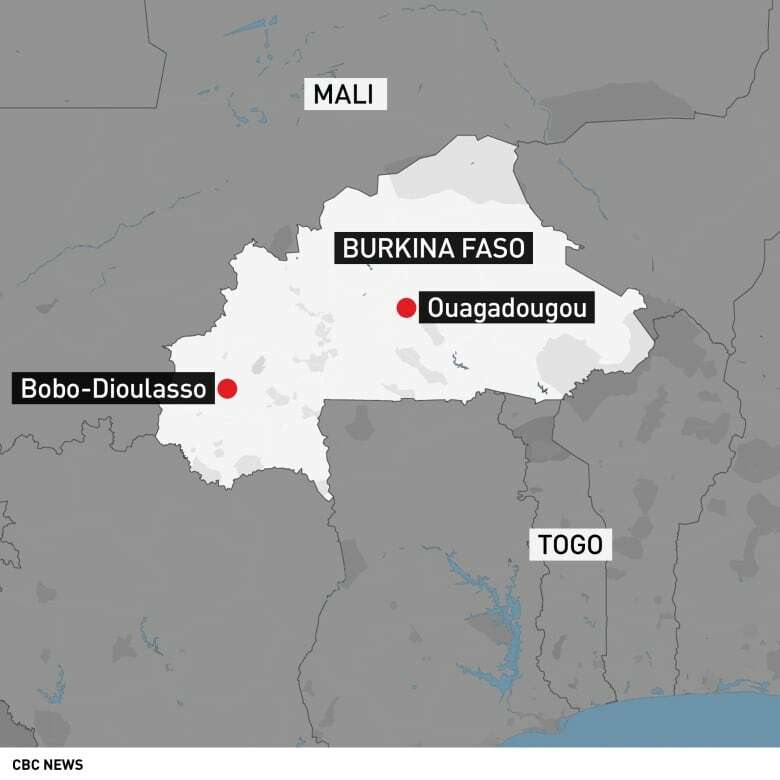 Authorities in Burkina Faso declared a state of emergency earlier this week following terrorist attacks in the northern part of the country. In its travel advisory, Canada notes this means an increase of security checkpoints and curfews.